The 11-acre parcel was purchased through negotiations by the Civil War Trust assisted by Jefferson County Historic Landmarks Commission. A large portion of the project was funded through a grant awarded by the American Battlefield Protection Program, National Park Service. The property will be placed under conservation easement which will be held by the Land Trust for the Eastern Panhandle. 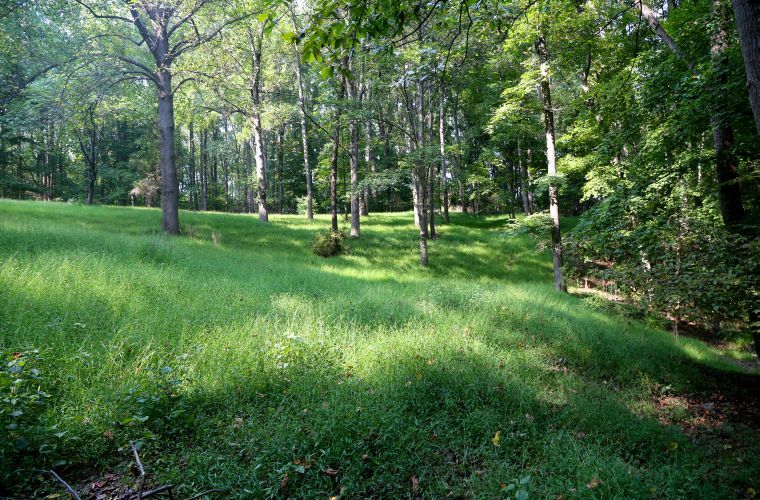 This will bring a total of 36 acres held by JCHLC at the battlefield, accompanied by an additional 239 acres preserved by the Jefferson County Farmland Protection Board. Where the property sits on the battlefield, General Edward Thomas led his 35th Georgia Infantry on an attack on the Union General Gouverneur K. Warren’s left flank in the late stages of the battle on September 20, 1862. 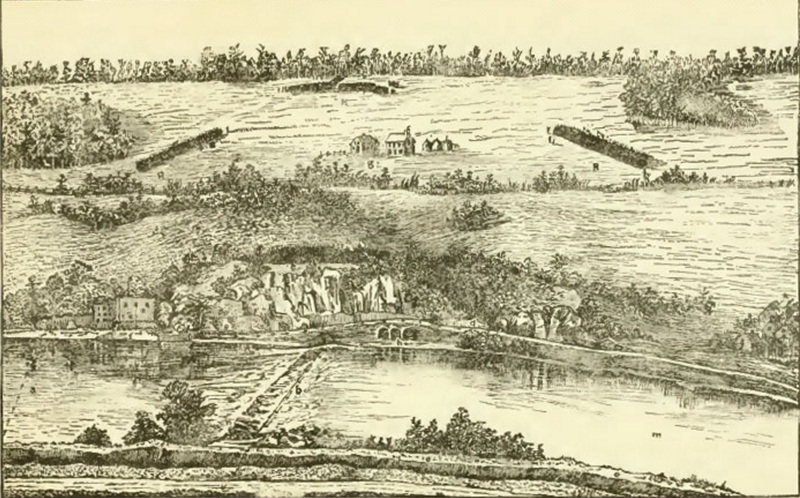 Though it was a Confederate victory, the Battle of Shepherdstown persuaded General Robert E. Lee not to make another advance into Maryland and effectively ended his first attempt to invade the North in September 1862.